What Are the Cheapest Cities to Visit? 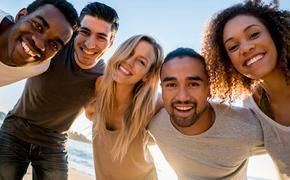 Want to get away some place far away, but don’t want to break the bank? A new report on the UK’s Telegraph shares some of the world’s cheapest cities, based on a night’s stay, food, drink, taxi fares and entertainment. So where should you travel to? 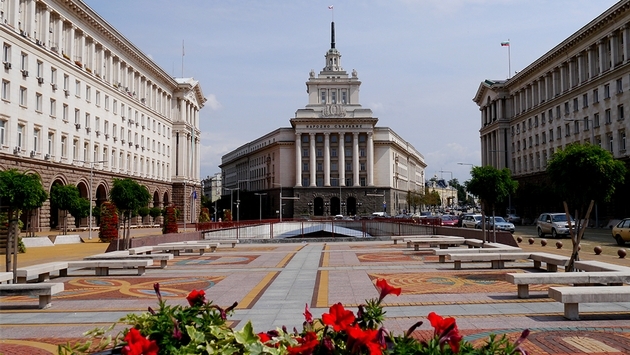 Sophia, Bulgaria’s capital city, is the cheapest. “The Bulgarian capital took top place in a price index by airport transfers company Hoppa, with a night’s stay in the city, including a hotel, food, drink, a taxi journey and entertainment, costing just £38.21. As an added bonus, return flights to Sofia are available for as little as £50,” writes Hugh Morris. READ MORE: Is Amsterdam Europe’s Most Romantic City? Cairo is next on the list followed by Cartagena, Colombia. Want to know the most expensive cities? Zurich, Switzerland took the top spot, followed by New York and Copenhagen, Denmark. For more on the most expensive and inexpensive cities to travel to, read on here.